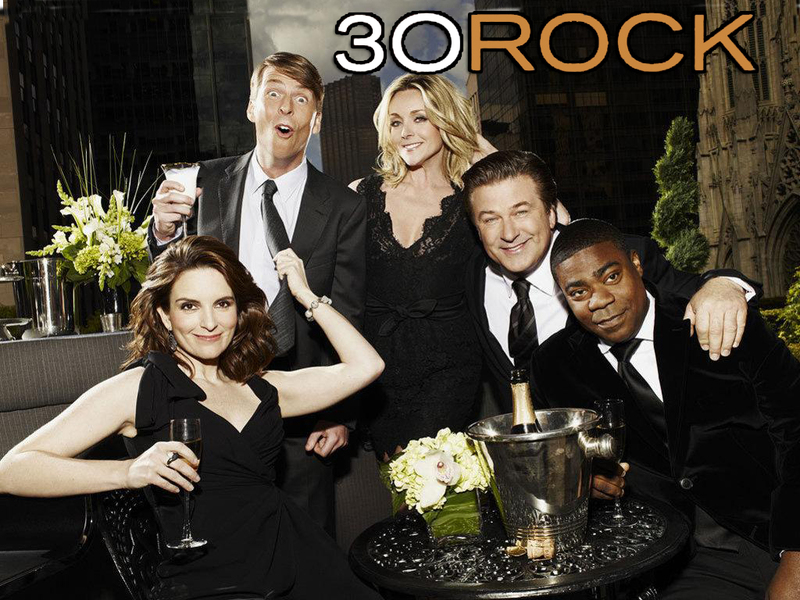 Last night was 30Rock’s final show, and it was sad to see such a funny show leave the air, but if this show was indicative of what the writers had left, then I am glad they decided to call it quits. This episode was not up to the shows usually funny standards. It was meandering and slow, and it only had a few laugh out loud funny moments. The show was about how when people get their wishes, sometimes it is not as fulfilling as they wanted. Jack is CEO, but bored now that he has accomplished it all. Liz has kids, but being a stay at home mom is unfulfilling, and Lutz is still fighting for his dream of ordering Blimpies subs for lunch. Also Tracy has abandonment issues. I think the sixty minute run time is what does this episode in. It just lingers on too long and there are too many gaps between jokes. I wish everyone involved with this show a good future and much success, but it was a shame to go out with a whimper. Previous PostPrevious How is WordPress? Next PostNext First Run in Shadowrun!